Young people use PC as entertainment. Most often they play various computer games via the Internet. But you can save the traffic if you do it via a network cable. First specify how many computers you plan to merge via a network cable, as it affects the way they connect to the local network. 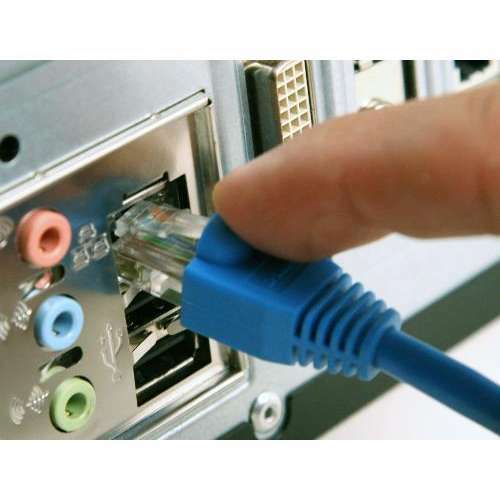 If you want to connect via a network cable, only two of a personal computer, it is very simple. Buy a cable the right length, it is desirable to take stock, also buy a clip. Route the patch cord (the so-called cable connecting the two PCs) to avoid mechanical damage. Crimp the cable clips. Insert the cable into the PC's network card. If not, then you can buy and connect to the motherboard. Go to "control Panel" - "Network connections". You will see a link on a local network. Go to properties of TCP/IP and specify from the first computer the IP address 192.168.0.1 and the second 192.168.0.2. The subnet mask is the default 255.255.255.0. You can connect via a network cable, multiple computers and play at the same time. Purchase a "hub". Set it approximately at the same distance from all computers, so you will ensure best connection. Connect the "hub" to the power source. Connect all computers through a network cable to the device. On each computer, specify the IP address. Go to the game. One computer will act as a server. It creates the game. Other PC under "Servers" find IP address of server computer and click "connect". A successful game.